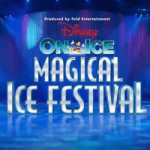 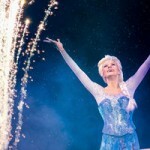 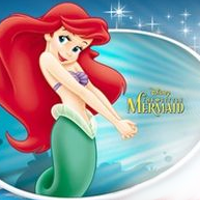 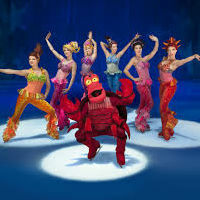 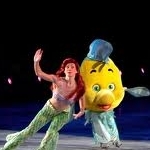 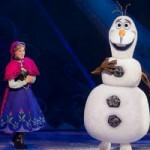 Catch the stars of Disney on Ice in Magical Ice Festival at Birmingham in 2015. 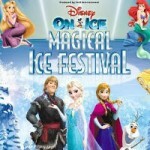 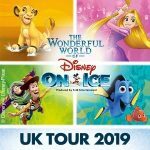 Perfect for the holidays, Magical Ice Festival brings a whole host of Disney favourites to the ice along with, for the first time, numbers from the brilliant Frozen. 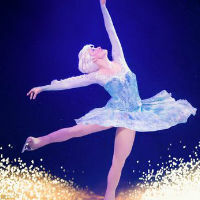 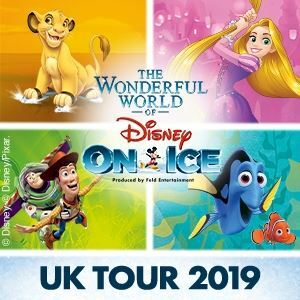 Birmingham’s LG Arena will be taken over and turned into a icy wonderland as the brilliant ice dancing routines, fantastic Disney characters and dazzling music come to life. 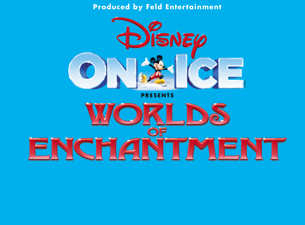 Now booking for a number of performances including weekend matinees from Thursday 2 April 2015 to Sunday 5 April 2015.